Exceptional Raised Ranch Home on a Cul-De-Sac in a country setting on the edge of town. 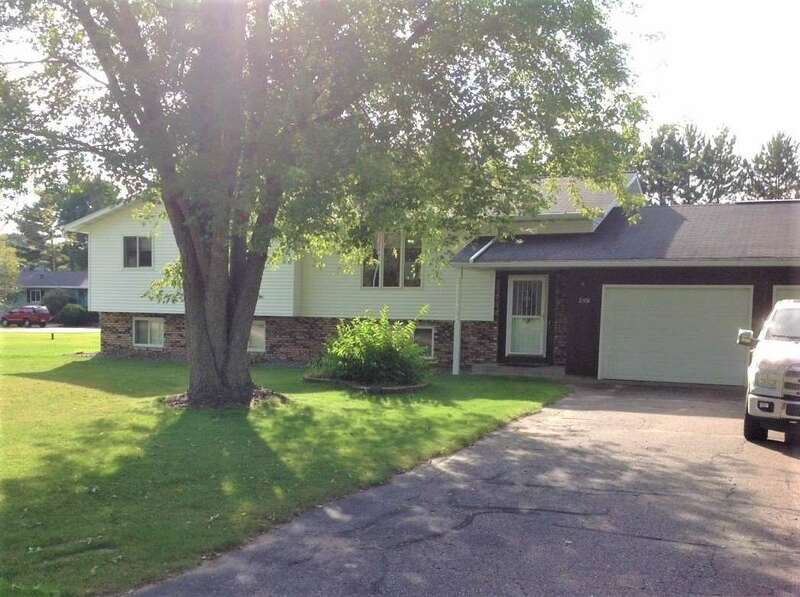 Home sits on 3/4 acres with a Perimeter fenced in Park Like setting back yard with Paver Patio and Fire Pit. Home offers 4 bedrooms, 2 full baths, 3 fireplaces, 2 car attached garage, pantry, large 3 season sun room, lower level family room plus a bonus room, and a 12X16 storage shed. This home has been meticulously cared for and shows off the solid oak floors, trim, and stairway entry.